Gary Bailey is a Manchester United Legend, having played 375 first team games for the Red Devils in the late 70’s and 80’s, for England from 1979 to 1986 including the World cup in Mexico and lastly for South African glamour club Kaizer Chiefs. 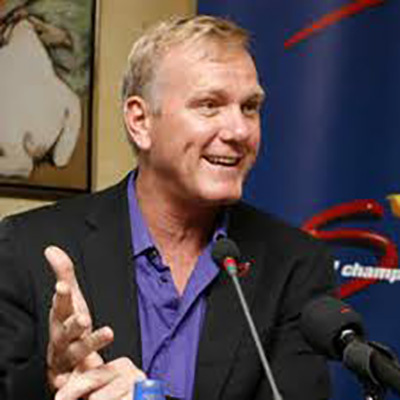 He followed his football career by becoming a TV presenter and host, mostly with Supersport (South Africa) for 25 years and currently with BeIN sports (Miami, USA) since 2014 – he also does color commentaries for Spanish and French matches on BeIN sport and also for USL (USA 2nd Division). To give you some history – Gary Bailey was born in Ipswich in 1958 and emigrated to South Africa when his father Roy Bailey left England to play soccer in Johannesburg. Gary went to King Edward School and then later Rondebosch Boys High in Cape Town, but it was at Wits University that his goalkeeping talents were noticed and he became their regular keeper at 17 years of age. Thanks to his Dad’s expert coaching, and the support of Wits coach and former Manchester united star Eddie Lewis, he earned a trial at Old Trafford and signed for the club. It took a year, and injuries to the top keepers, before Gary got his chance to start for the 1st team, and coincidentally it was against his Dad’s former club, Ipswich. Manchester United won 2-0, Gary played well, and from then on he kept the first team spot for the next 10 years, playing 375 games for the Red Devils, winning 2 FA cup medals in 1983 and 1985, and finishing in top 4 of the league on 3 occasions. 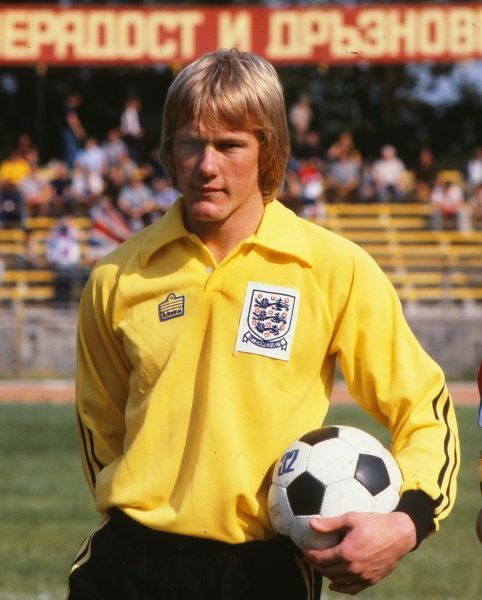 On the international scene, he won the European U21 championship with England in 1984, and also 2 England full caps, and was part of 1986 world cup squad in Mexico. Unfortunately for Gary, he had 2 of the greatest keepers in English history in front of him for the 10 years he played for England, Peter Shilton and Ray Clemence, and this severely restricted his international opportunities. Gary was injured on England duty at the 1986 world cup and spent 11 months in rehab, coming back to play 5 games for Sir Alex Ferguson in early 1987, before accepting that his career at the top level had come to an end. He retired with a testimonial game between England and Manchester United at Old Trafford in May 1987. Whilst playing football in Manchester, he studied part time and completed a Bsc in Physics, one of only a handful of players in English top flight history to do so while actively playing! After retiring in the UK, Gary returned to South Africa, and after resting his knee, decided to return to play for glamour club Kaizer Chiefs with whom he won the league in 1989 and amassed 5 trophies in 2 years. He retired for a final time, and decided to try his hand as a radio journalist at Radio 702 and also as a TV analyst at Supersport, where he spent 25 years as the face of English football to the continent of Africa. On returning to South Africa in 1987, Gary married and had 3 awesome kids, Lara, Jenna and Ross, and whilst working full time at Supersport, he managed to complete an MBA from Henley in Oxford. Besides being a TV soccer expert, he was also a top Speaker on the subject of “Success under Pressure” and travelled the world speaking too many of the top companies such as Microsoft, IBM, Nike, Coca Cola, AON, Mercedes Benz, SAB Miller and many many more. He was recognized for his speaking success by being inducted into the Speakers Hall of Fame in 2010. 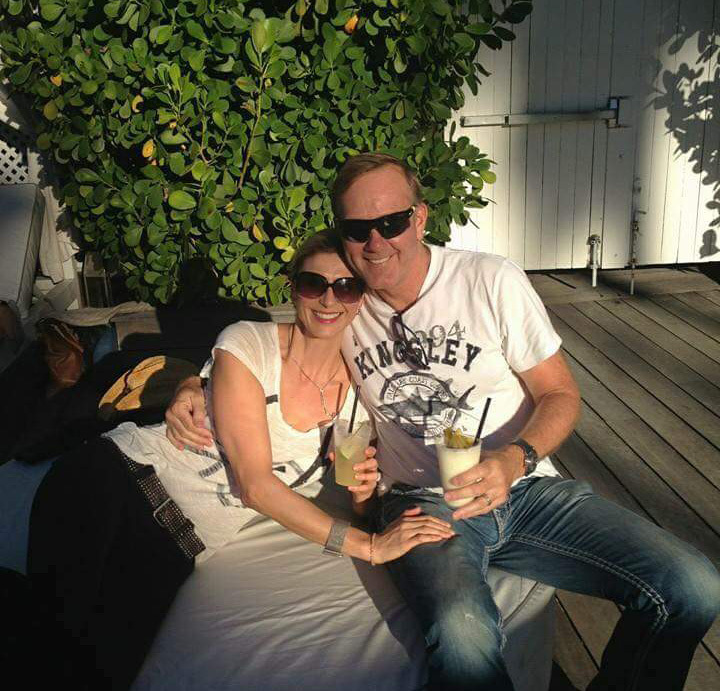 Gary met his current wife Michelle Mclean (Miss Universe 1992) in 2010, married March 2013, and then emigrated in December 2013 to USA and currently lives on Miami Beach in Florida. He works for BeIN sports TV in Miami covering Spanish and French football, and also does commentary for USL games (USA 2nd division). 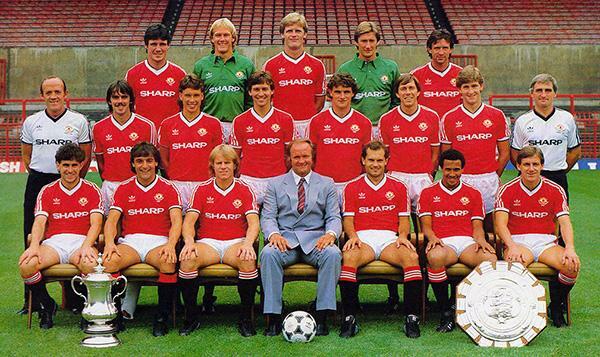 I always through that Gary Bailey, our saviour in the ’83 FA Cup final, was one of the best United ever had! Peter said on ‘BBC Match of the day 3″ that Gary Bailey was his favourite goal keep of all time and that he idolised him as a youngster growing up in Denmark. 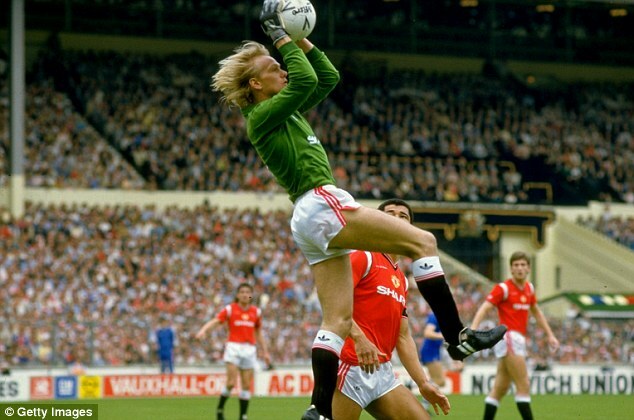 In many ways Gary was the ‘Schmeichel of the ’80s’, an absolutely magnificent goal keeper. Immigrated to South Africa in 1965 with parents Pauline and Roy Bailey. Roy was an English-born professional association footballer, who played as a goalkeeper for Crystal Palace and Ipswich Town. Joined Wits University in Johannesburg to study Civil Engineering and play soccer for the University. His father Roy, then the coach for South Africa’s National Soccer team encouraged Gary, to go to Manchester for a trial with Manchester United. A year later in 1978 he was signed up and made his debut with Manchester United. Won his first FA Cup final vs Brighton in a replay after losing to Arsenal in the 1979 Cup final, and then went on to win again in 1985 vs Everton. He represented the England national team twice at senior level. Gary developed a serious knee injury during training at the 1986 FIFA World Cup and missed most of the 1986–87 season, after which he retired and returned to South Africa. He resumed his career in 1988 and joined Kaizer Chiefs, the biggest soccer club in South Africa, spending 2 years playing for them, and winning 6 trophies in that time. Inducted into Speakers Hall of Fame (SA) in recognition of 20 years as a professional speaker. Gary was also an ambassador in South Africa’s successful bid to host the 2010 FIFA World Cup. Married Michelle McLean-Bailey, Namibian born, former Miss Universe in 2013, then immigrated to the U.S.A December of that year with their four children, Gary’s daughters Lara and Jenna, his son Ross and Michelle’s son, Luke. Gary joined Bein TV in Miami as a soccer presenter in 2014.